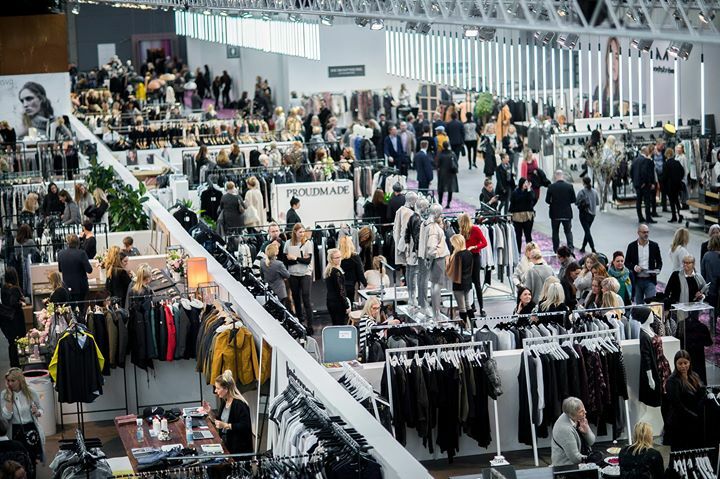 The aim of the trip was to meet new contacts, find new market entrants and raise awareness of our own brand – as well as exploring what Copenhagen had to offer after the shows closed. The overriding message from retailers was that they loved London. They acknowledged the potential of standalone stores here, although they said the costs they are confronted with are constrictive. A common theme was that Berlin was seen as a comparative location in terms of brand identity to London, but one which retailers were happy to look to at an earlier stage in their evolution due to the lower costs involved. Nevertheless, retailers were open to considering London, particularly where they could add a point of difference or test the waters by way of a pop-up, as Norwegian Rain has done at 193 Piccadilly. Among a number of interesting meetings, Revolver provided us with an introduction to Wrenchmonkees, a Danish motorcycle customisation business that has built a fashion collection themed on their origins, and Rains with its ‘Scandi cool’ stand, which allowed their wet weather gear to shine through. On to CIFF, which if you hadn’t done your research could be a little overwhelming to a central London agent. CIFF Raven, the part of the show where brands are asked to innovate and accentuate the tradeshow experience by giving an insight into what a store could look like, was of particular interest. Beams, the renowned Japanese retailer, took centre stage with a presentation of eight curated Japanese brands, while Haeckles, the natural skincare and beauty brand from Margate, assaulted the senses with a stand that included a see-through installation inspired by an igloo. Copenhagen has a reputation for being a great place to go for fun and at night we were drawn to the city’s meat packing district (Kødbyen), which has attracted a mix of new operators providing drinks, restaurants and nightclubs, all within buildings intended for butchery on a commercial scale. War Pigs provided a feast of BBQ and craft beer that we would recommend highly for quality and quantity. I mean, who doesn’t like that?